What should come first? Working according to the passion, or in accordance with our educational background? What should I do when negotiations so that I can get the highest bid? Am I wrong to put the salary demands too high? Why in the same position, the salary can be varying? 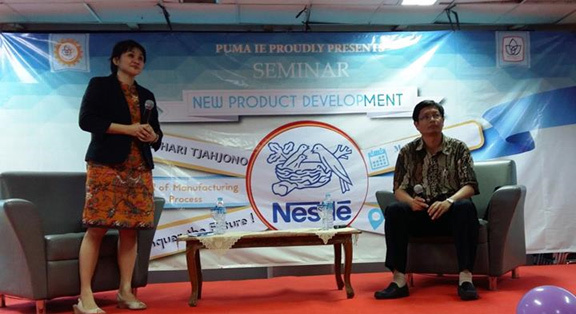 Monday (15/5), David Day Tjahjono, Head of Manufacturing Process of PT Nestle Indonesia, shared his experiences in a seminar on campus of the President University (PresUniv). Do not look back. 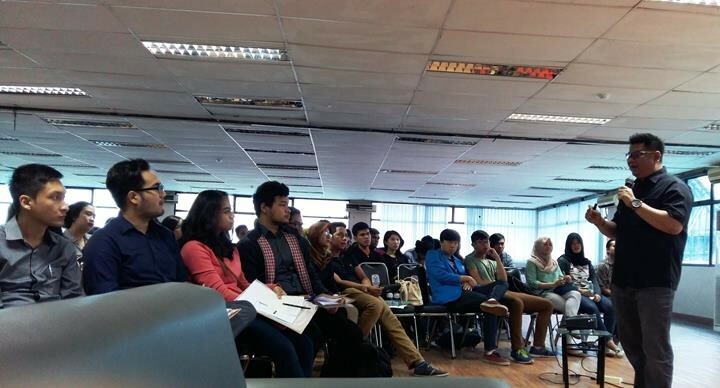 That is one Desi Gunawan tips for success career in Sinarmas Group. 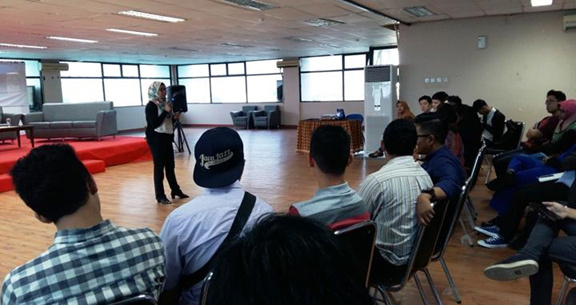 Now, Desi is the Head of Human Resources at PT SMART Tbk, one subsidiary of Sinarmas Group, which is engaged in agribusiness and food. 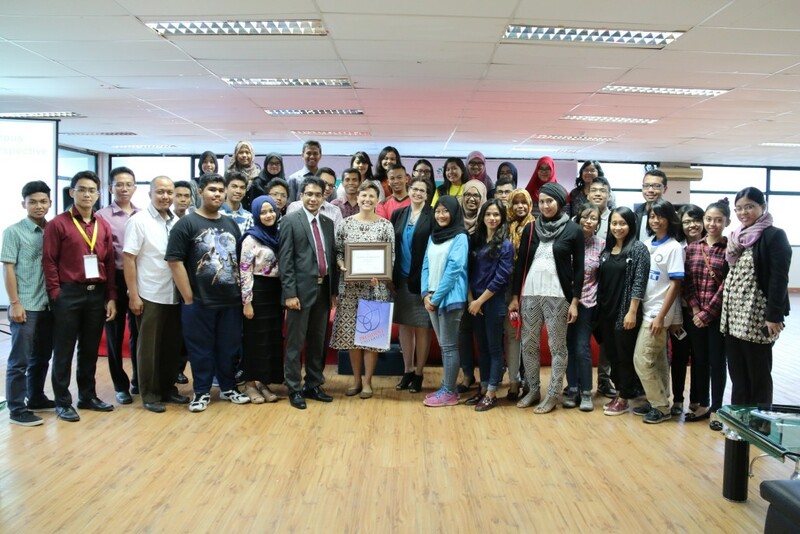 President University is giving you an opportunity to share and contribute to our almamater. 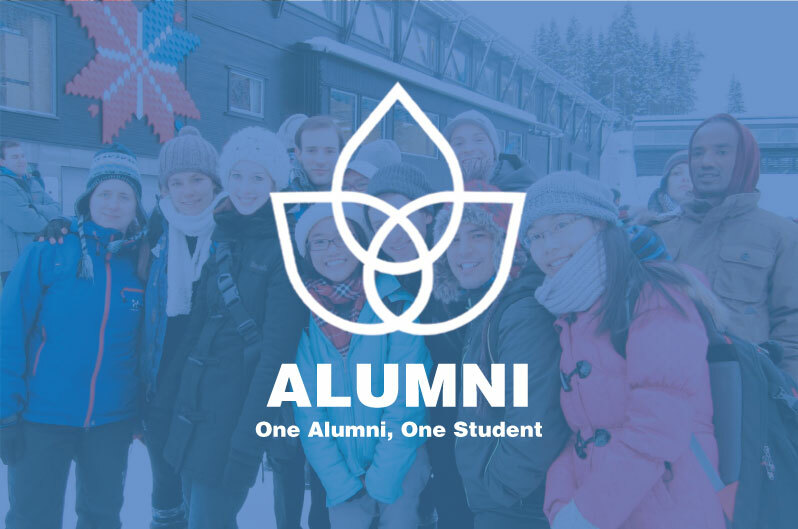 Our latest program is “One Alumni One Student” project where the alumni may suggest and recommend President University to your relatives and friends. 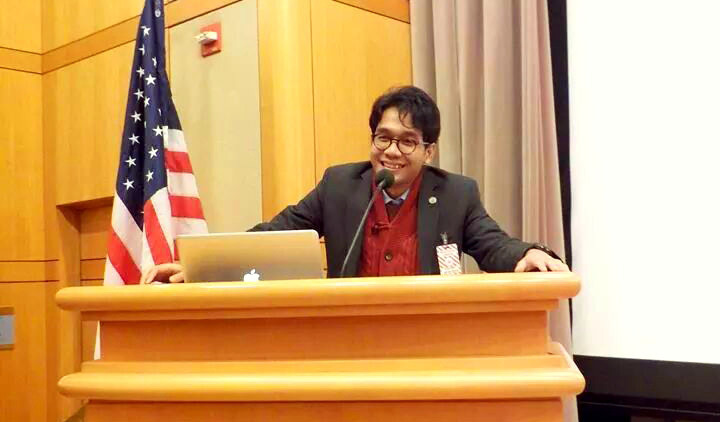 Congratulations to Mr. Jhanghiz Syahrivar, Director of International Office and Lecturer in Marketing Communication Studies, who secured an award from Department of State, Bureau of Educational and Cultural Affairs (ECA) and the Institute of International Education (IIE) to participate in the EducationUSA Leadership Program in U.S.